Some resorts are catching their breath for a minute before the onslaught of the 1-2 punch . . . V-Day and Presidents Weekend. 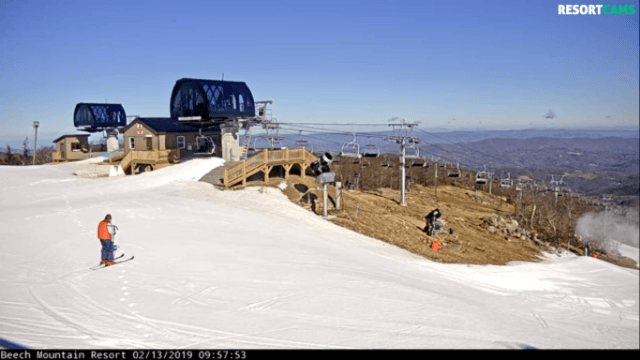 By ‘catch their breath’, I mean just a couple of trail/tubing closures AND/OR taking advantage of this opportunity to make some high quality snow. Most resorts have or will fire up their snow guns as a mini arctic blast is swooping down from the north (-3F wind chills at Beech today). 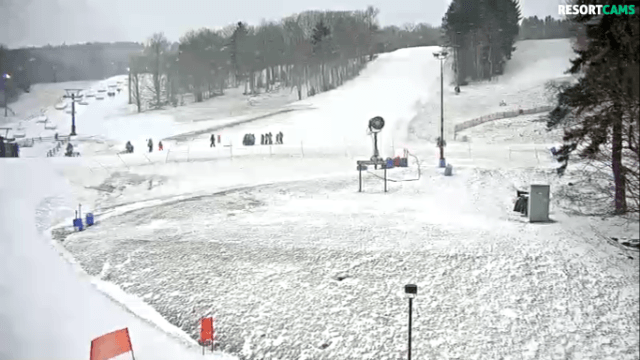 A couple of the northernmost resorts picked up a Trace to .3″ of snow last night with more to fall today in the Canaan Valley. The further south you go (VA/NC/TN) it should be a more bluebird, but windy day. The way the calendar/weather combo is lining-up, it looks like we are going to go ‘3 for 3’ with Winter Break, MLK, and now Pres. weekend all delivering the goods. That being said, today you will have some room to carve it up! “Horay for sunshine! Breezy with highs today in the upper 30s. College Days Special today – $40 Slope – Use with ID. Wisp: Open today until 9pm on 27 runs (23 groomed). Snowmaking on (5) Happy Camper, Sunset Boulevard, Central Park, Backbone Pass, and Ridge Run. 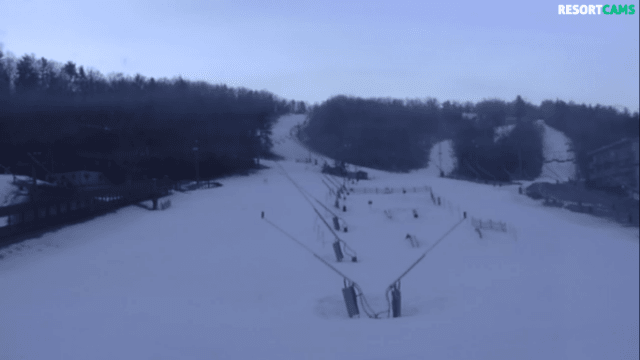 Timber Trail and Critter Crawl (beginners’) will be closed today and most of tomorrow for snowmaking. Tubing will close today at 1:30pm for snowmaking purposes. Reopens tomorrow morning on a regular schedule. Plunge, Nosedive (advanced runs) and Wood’s Run (intermediate) will be closed today and reopen tomorrow. Wednesdays are Family Days and a child 17 and under will receive a free lift ticket when accompanied by a paying parent purchasing a full price adult day, twilight or night lift ticket. SNOWMAKING: Currently making snow, most likely until about 10 am.